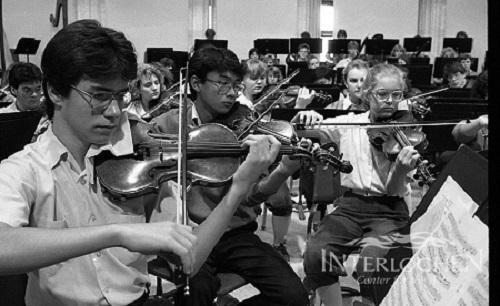 Join Classical IPR every Sunday at 8 p.m. for The Interlochen Collection, a program of music from the archives of Interlochen Center for the Arts. 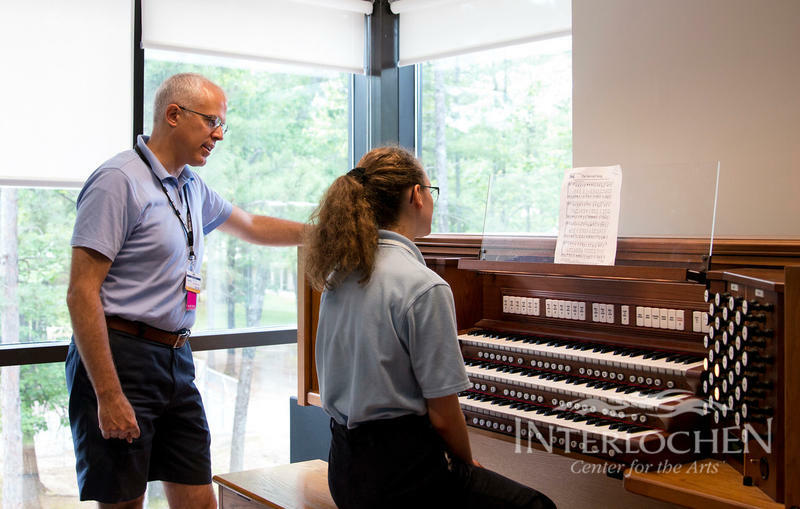 Each week, hear stories from Interlochen's history, updates from notable alumni and, of course, lots of music performed right here in the land of the stately pines. Most episodes are also available to stream on demand. 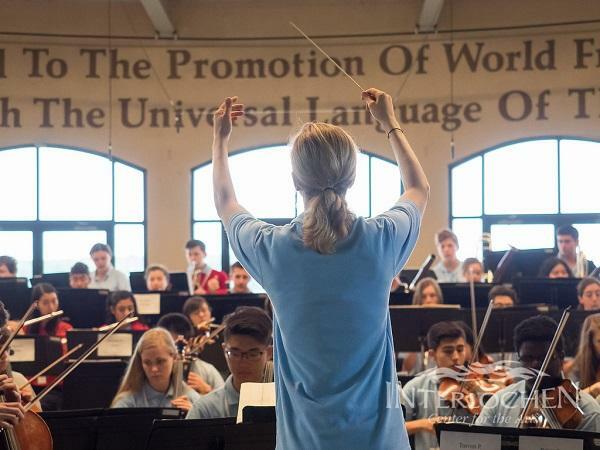 On this edition of The Interlochen Collection, it's a program of world premieres given by Interlochen student ensembles. Listen to the entire episode below. 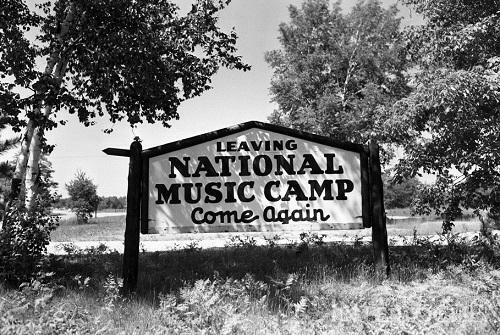 On this edition of The Interlochen Collection, we’ll look at American dances, folk songs, hymns, and music for an American president. Listen to the episode below. 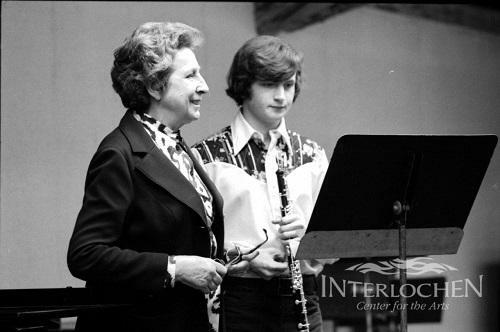 On this edition of The Interlochen Collection, we look at the career of clarinetist David Shifrin. Listen to the entire episode below. 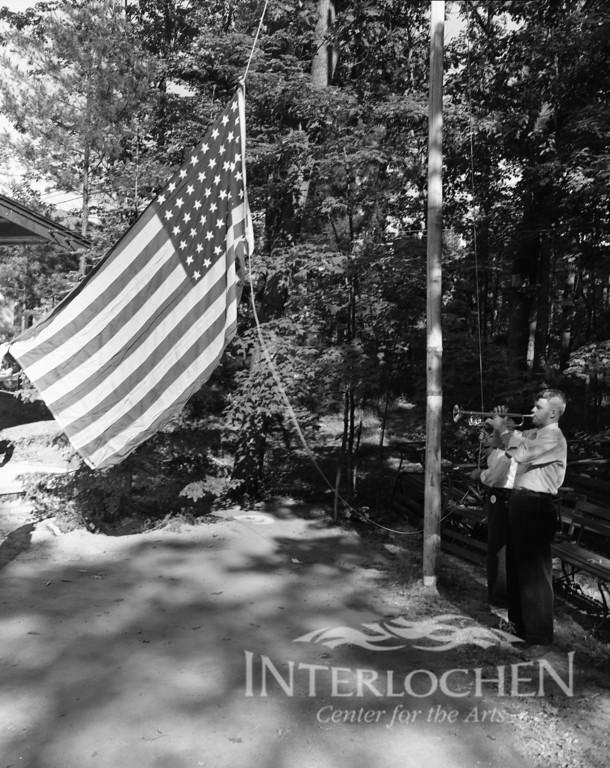 The Interlochen Collection: Launching August 12! Sound the call! 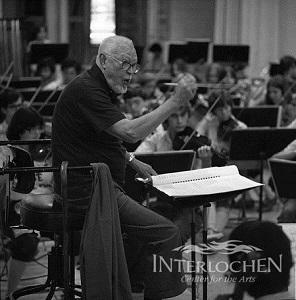 Beginning August 12, join Classical IPR every Sunday at 8 p.m. for The Interlochen Collection. 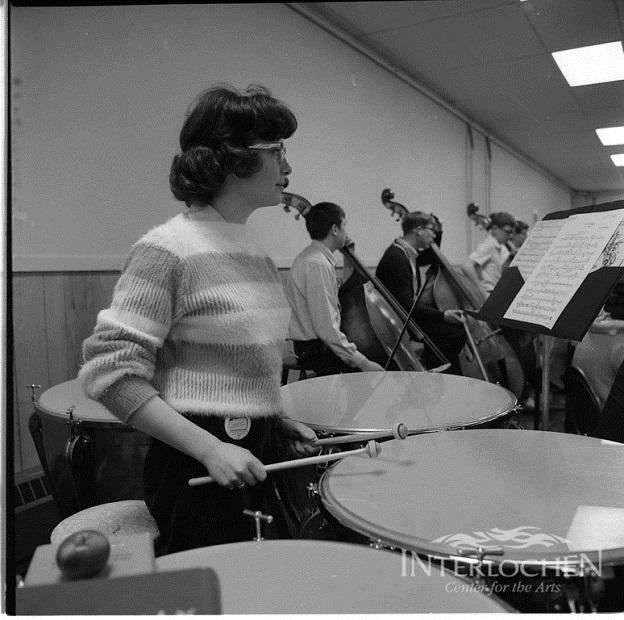 The Interlochen Collection features recorded music from the archives of Interlochen Center for the Arts. 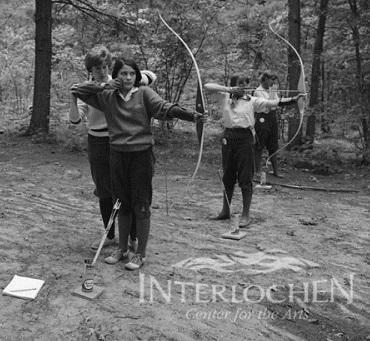 Listen each week for stories from Interlochen's history, updates from notable alumni and lots of music performed right here in the land of the stately pines. 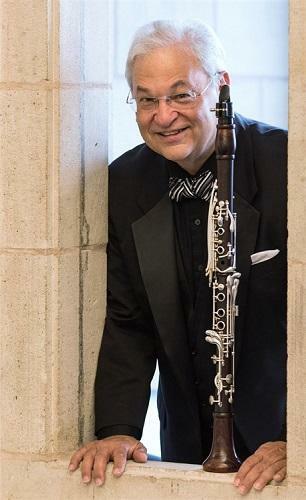 It all starts Sunday, August 12 at 8 p.m. on Classical IPR. Many episodes will also be available to stream on demand through the IPR website and mobile app.